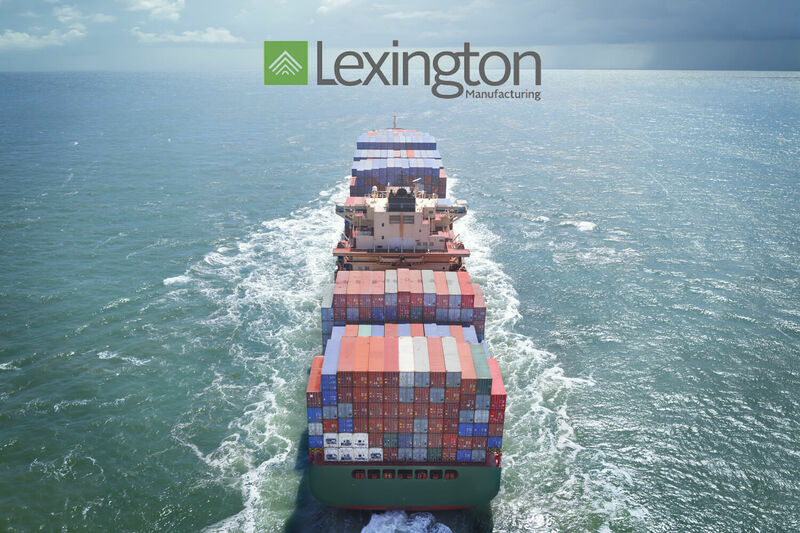 Lexington is one of the first to utilize shipping at CN, Duluth Cargo Connect’s first intermodal container terminal in the Twin Ports. With Lexington holding the honor of being the Inaugural Shipper from the new terminal, three Lexington representatives—David Claypool, Sales Manager; Jim Gardiepy, Operations Manager; and Brad Milbeck, Materials Manager—attended the media event of the equipment in action that was held at Clure Public Marine Terminal on March 28. Skip to :50 in the KBJR6 newslink (below) for more about Lexington’s involvement and an interview with David Claypool.